← Day 9: What Comes First? 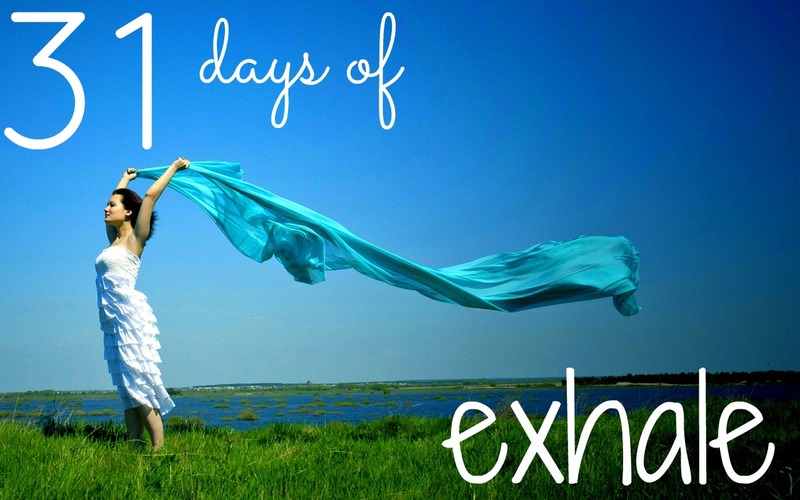 If you’ve been reading the 31 Days of Exhale series, you may think I’m crazy. And you may be right. I struggle with this. I struggle with my responses to life. I grip tight all that is wrong and try to strangle the life out of it. I grip tight all that is right and try to never let go. But all that hand wrenching, strangling, holding has left me full of tension. To fix that, I’m trying to teach myself how to exhale. We’ve talked about letting go and some of my fears. Maybe it has seemed dark or a bit crazy. But as long as I keep holding on to it all, I’ll never be able to breathe out fully. In order to let go of it, I need to look at it. And that’s hard. Today, I am writing about my fear of being alone. I’ll tell you something: it’s real and it’s there. But I thought we had to start with reminding why I’m here. Now that you get it (or at least I’ve reminded you), let me tell you about my dogs. I used to have two dogs. One was beautiful, independent and content if you just fed her and scratched her back-end once in a while. The other dog was beautiful and needy. Every nudge with her nose or paw to your lap she was saying, “love me love me love me love me.” And when you finally got tired of petting her, she would sit touching you just so she could be with you. She didn’t need much, just a foot to sit on or a hand on her head, and she was happy. I always thought I was the first dog. But I was wrong. I’m afraid of being alone, but I think it’s because of what it represents in my mind: being unloved, unworthy, not enough. I know we could talk about my past and have an understanding of why I hate to be alone. But I’ve done that, and I understand. Now I have one thing to do. One thing to fix this. One thing to breathe easier. Remember that I am never alone. So I breathe it in and I breathe it out. For words so strong both fill and release.